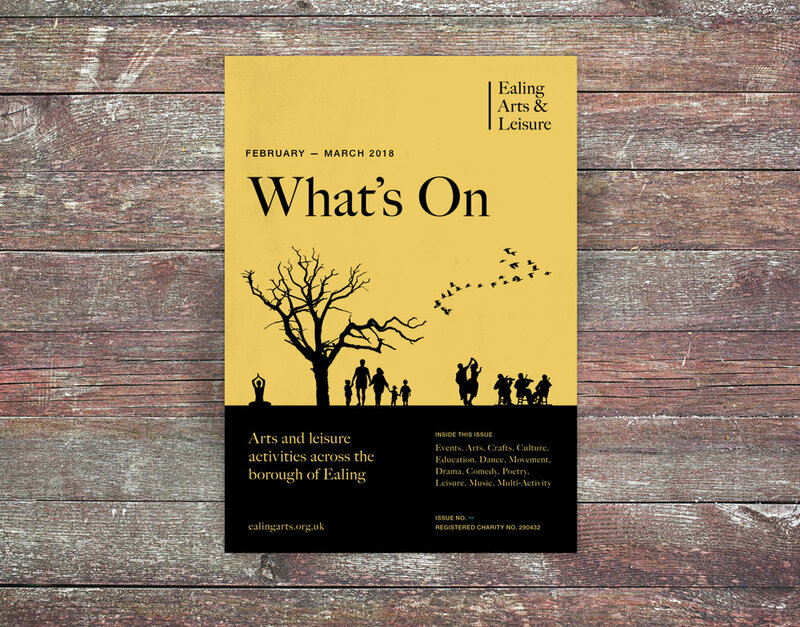 Ealing Arts & Leisure exists to support and promote arts and leisure activities in the borough of Ealing. Members can list their events for the next two months in What’s On, our printed diary of events, and for up to a year ahead in the website. Ring membership secretary Richard Partridge on 020 8567 4075 for a quick chat to make sure Ealing Arts & Leisure is for you, or email him: membership@ealingarts.org.uk. He’ll then send you the necessary membership forms. The annual subscription, which runs to the end of July, depends on the size of your organisation.